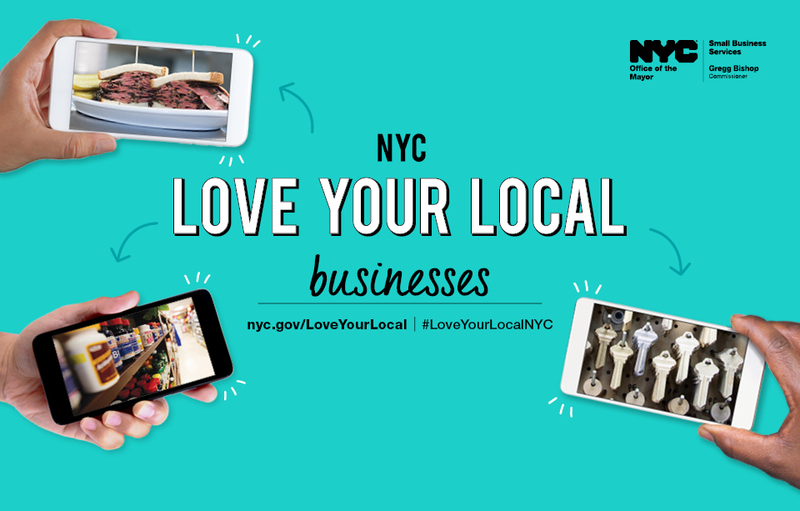 The Department of Small Business Services has launched a program called Love Your Local that will help small local businesses continue providing jobs, goods, and services that make the neighborhood vibrant. Aside from cash grants, winners will also receive free consultation about their business. Applications are due on July 17th, 2018. Must document that it has experienced at least a 5% increase in costs directly related to operating in rented commercial space within the prior 10 (ten) years. Documentation may include, but need not be limited to: lease(s), utility bills, property tax bills or cancelled checks, which reflect increased rental costs, an increased burden relating to payment of property taxes or increased utility costs at its current location. 20 small businesses will each receive up to 10 hours of in-depth assessment of their business with one-on-one business consultations, and a grant of up to $90,000. 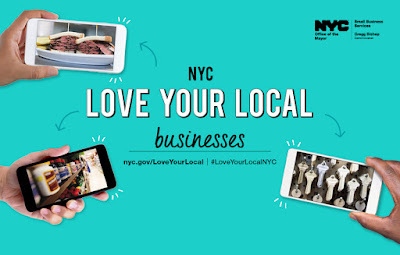 New York City Small Business Services helps unlock economic potential and create economic security for all New Yorkers by connecting New Yorkers to good jobs, creating stronger businesses, and building thriving neighborhoods across the five boroughs.